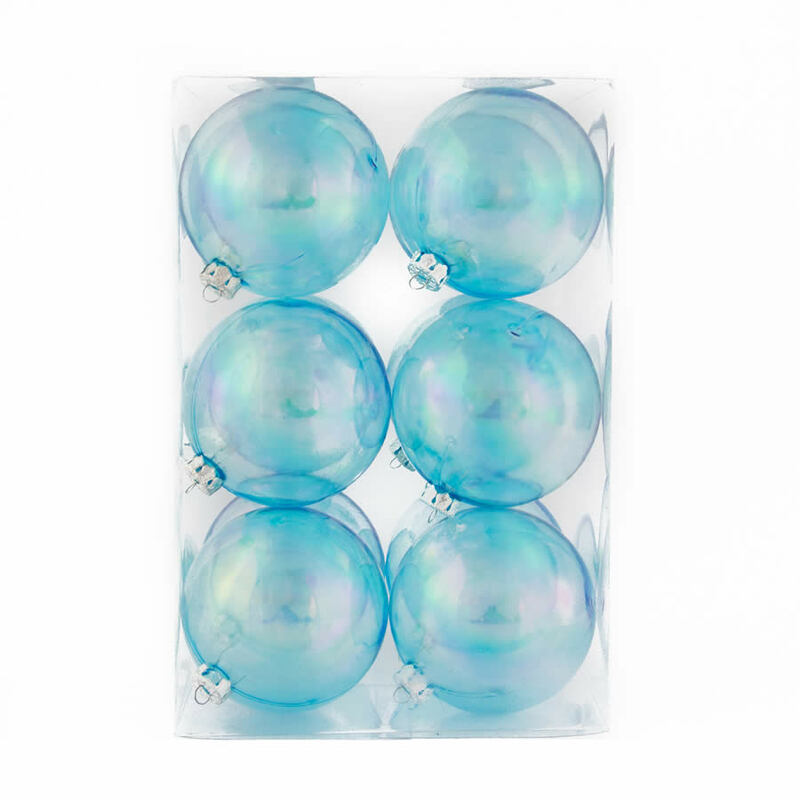 This Light Blue 12-pack of 8mm Baubles measures around 16cm by 24cm and would make a fine gift simply by adding a ribbon or bow. 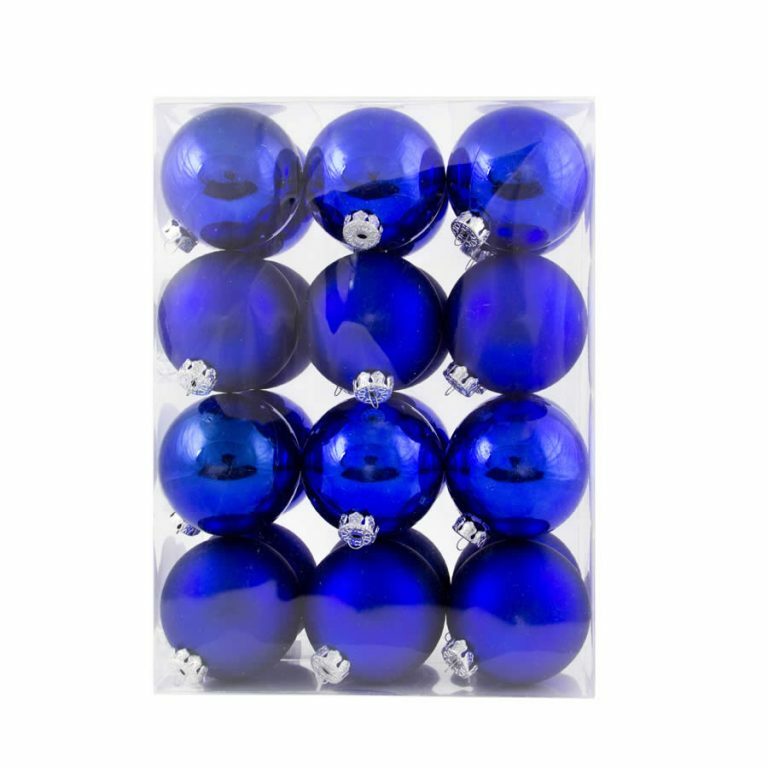 This package contains six shiny, glossy blue baubles, as well as six matte-finished ornaments, so you can add some diversity to your holiday tree, wreath, or other decor this season. These Christmas Decorations are shatterproof so they won’t break when dropped or handled, and you won’t have to worry about them coming out of storage unscathed. These ornaments are dazzling, in a serene and soothing shade of blue that is elegant and refined. Pair them with silver for a fresh, modern look or add them to your gold accents for a vintage flavour in your holiday displays. Each bauble has a handy hanger and metallic hanging cord so you can hang, suspend, tie, or secure them wherever you wish with ease!